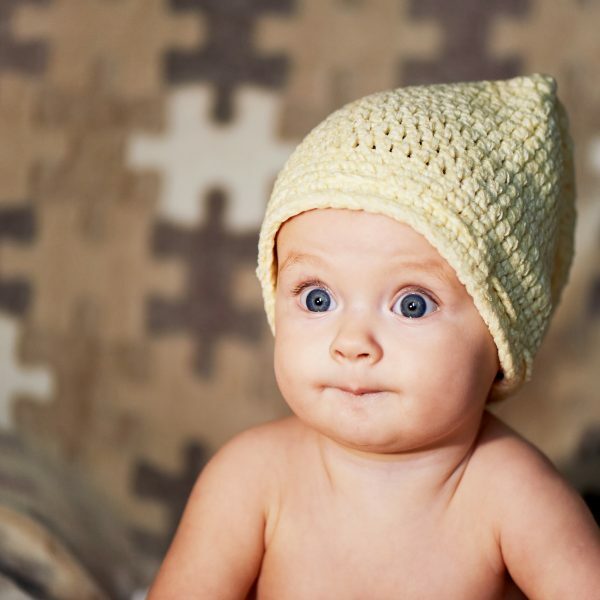 Cute light yellow crochet baby beanie for keeping your adorable baby warm. 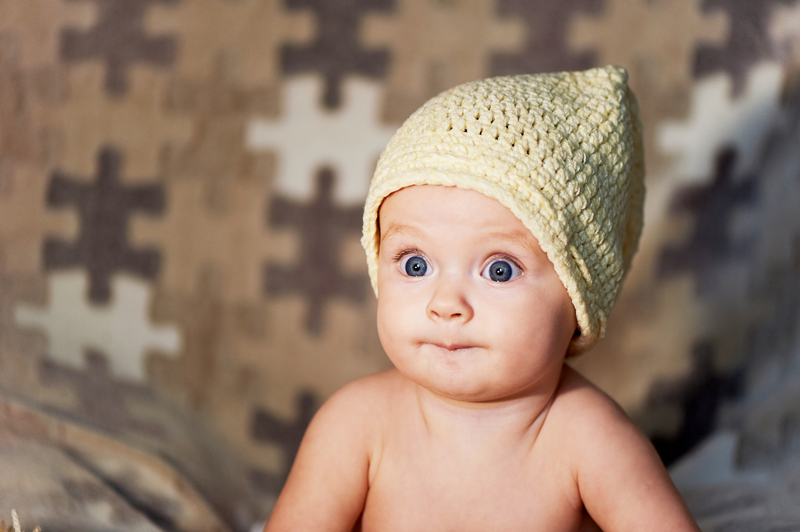 This baby hat is made with light yellow acrylic yarn, it is also warm and very soft for your precious newborn. 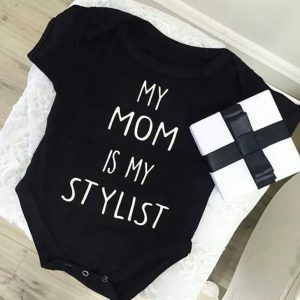 It is a great baby shower or welcome home gift to your or your friend’s newborn into the sweet home or a pregnancy announcement gift to your family and friends. 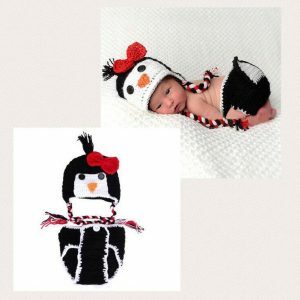 It can also serve as a wonderful baby photography prop. 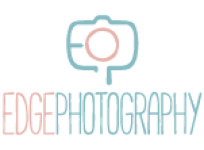 Edge Photography specialises in newborn photography props & Makeup Cases at great prices. We ship Australia wide.